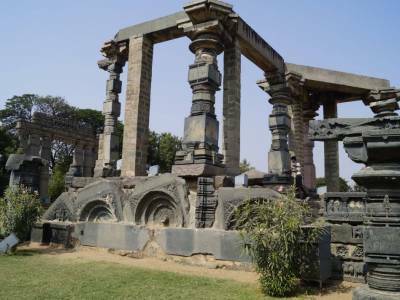 The last ruling Hindu Dynasty was the Kakatiya and their capital was the Warangal Fort. The present Warangal District is concentrated on this fort itself. The state of Telangana in India is in the region that has been the seat of power of the southern Hindu reign till the start of the 14th century of the Common Era. This is when the shift of power happened in southern provinces of India. It was during this time that the Muslim rule was established in this region. Built in the 12th century AD, Warangal Fort is one of the most historic forts in the southern India that has many detailing features. 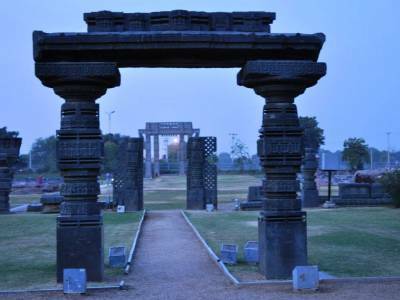 One such is the four gates of the Warangal fort also known as the Warangal Gates or the Kakatiya Kala Thoranam which are by the way the state emblem of Telangana. 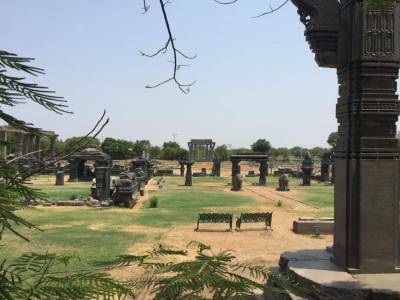 The archaeological importance of Warangal Fort is so great that it has been enlisted in the "to be World Heritage Site list" of the UNESCO. The fort was initially built by the Kakatiya King Ganapati Deva. At that time the fort consisted of the main fort, the grand Shiva temple and the gates. The fortification of three concentric layered walls and the reinforcement of the Kakatiya Kala Thoranam were done during the reign of the legendary Rudrama Devi. It was during the reign of Pratap Rudra II that saw the last of this great fortress. At first it was Malik Kafur, minister of Allauddin Khilji, who invaded the fort and forged a peace treaty but it was the second siege under Ulugh Khan that completely uprooted the Hindu rule of these parts and decimated the fort. Thus the Warangal Fort became a ruin and hence it is a great source of medieval Indian civilization. The sheer grandeur and structure of the fort will leave the travellers awestruck let alone the stories behind them. 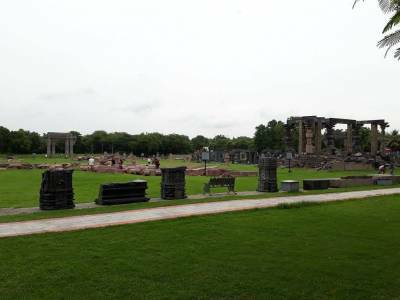 Being in the centre of Warangal, it is a very accessible destination. 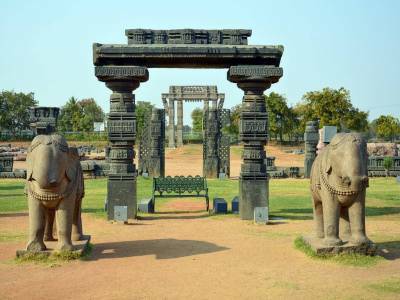 Get quick answers from travelers who visit to Warangal Fort.